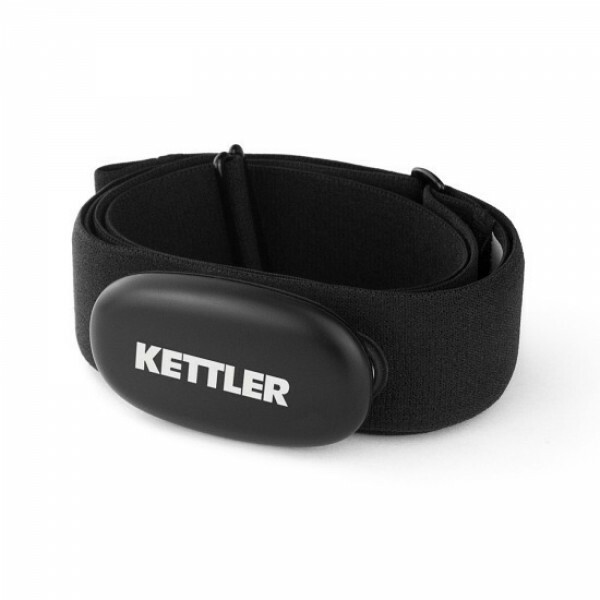 The Kettler Bluetooth chest strap measures comfortably, reliably, and precisely your heart rate and transmits it wireless to the display. The data help to make your cardio training effective and safe. 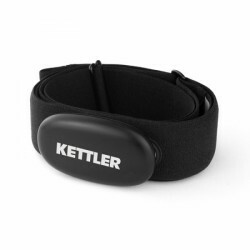 Due to a chest strap, the permanent touching of the hand pulse sensors is no longer required and it allows a bigger freedom of movement.